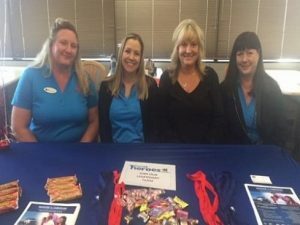 Automobile Club of Southern California held a Career Expo for all employees at the Administrative Office in Costa Mesa, CA. 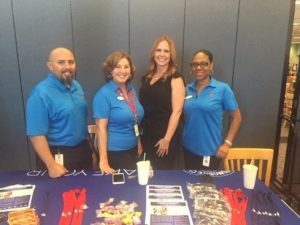 The Recruiting and Staffing Department invited Hiring Managers from all Departments to greet employees and answer questions about the career opportunities available in their department. Over 150 employees attended the Expo. While some people learned about advancing their skills in areas like Claims, IT and HR, others identified current openings in Sales and Membership Services. AAA University gives employees access to onsite, virtual, and online training throughout the course of their career path here. The Career Expo provided even more insight into the many opportunities for those that are looking to grow.